This comb features an anti-slip and easy to grip handle. 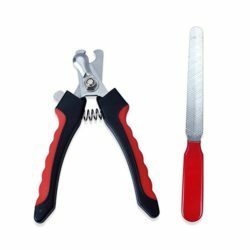 Perfect tool for double coat dogs during shedding season. 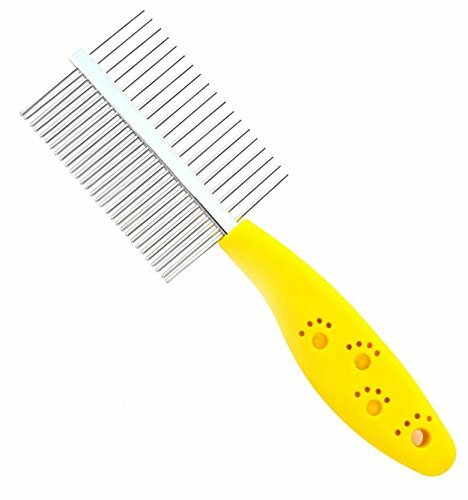 the flat rounded bristles of the comb ensure that they do not scratch your dogs skin while brushing/combing. 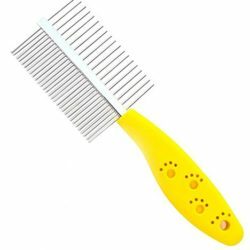 The wider side of the comb is good for regular brushing and will beautify your dogs coat. 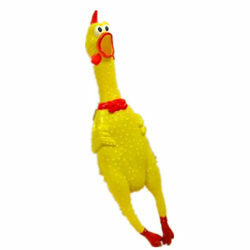 The slicker side is perfect to remove the loose hair during shedding season. Picture is only for representation. Colors vary and depend on availability.